Located in the heart of Budapest. Near the coolest drinks, the tastiest foods,famous buildings, metro stations, and next to everything you need. 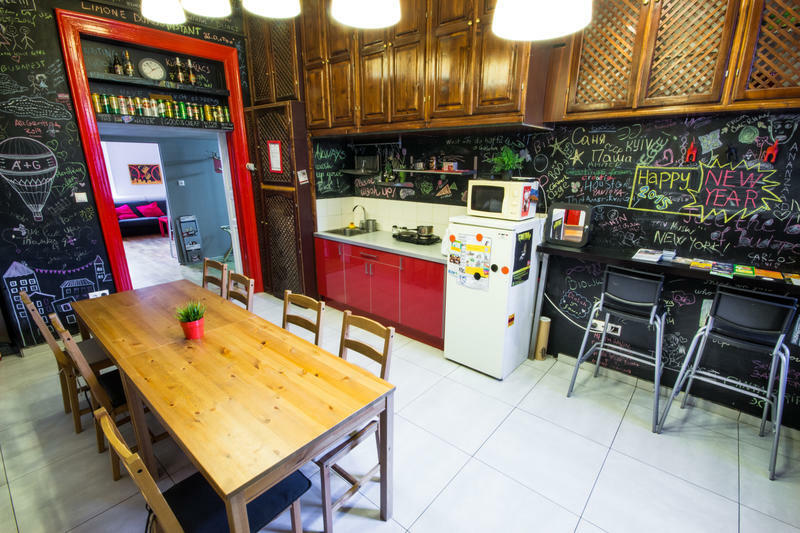 The hostel is operated by a kind and lively family, so be prepared for a nice welcome (sometimes with the famous heart-warming Hungarian pÃ¡linka) and a pleasant stay. The hostel consist of two dorms. One with 8 beds in it, the other with 6. And we can provide you a separated apartment, with private bathroom, kitchen. So your nighs will be quiet, most likely.